and custom design services for Phoenix Valley residents. space for patrons. 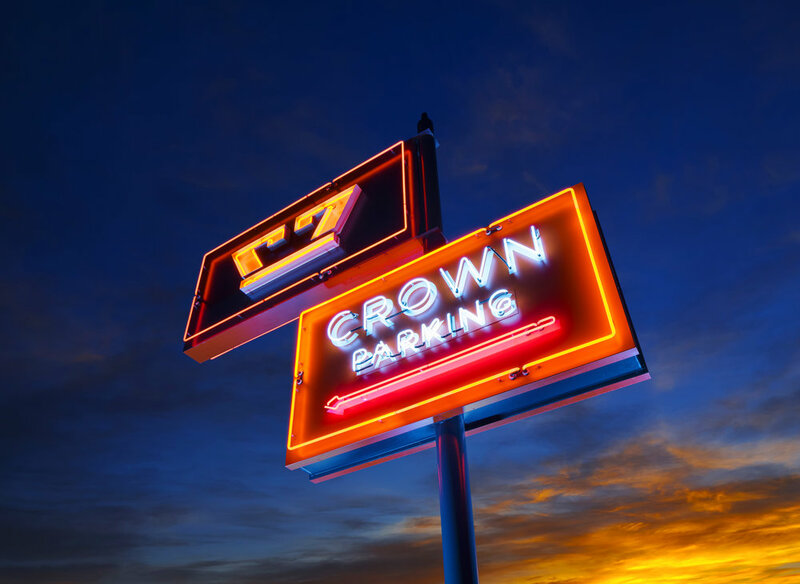 The original Crown signage and name were maintained to honor the building’s history.